Apple announced today that it is refunding $50 to consumers who paid for an out-of-warranty battery replacement for an iPhone 6 or later model any time last year. The $50 credit is part of Apple’s $29 battery replacement program, which went into effect in December 2017. 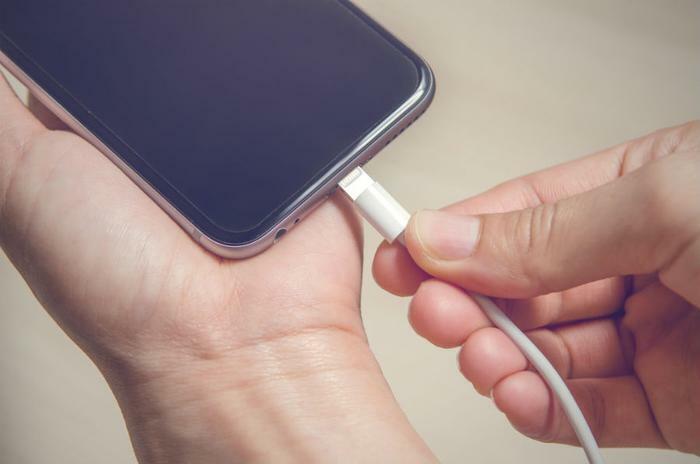 Apple started offering lower-cost battery replacement options to consumers after it confirmed that software updates in older iPhone models had a feature that throttled battery performance in order to prevent unexpected shutdowns. The company faced dozens of lawsuits as a result of the feature. Following its admission and apology for its lack of transparency surrounding the issue, Apple said it would slash the price of replacement batteries for iPhone 6 models or later from $79 to $29. Apple later sped up its battery replacement program due to customer complaints. Now, Apple says it will reimburse all customers who paid the full $79 to replace an out-of-warranty battery before December 29. The offer applies to customers who had their battery replacement done at an Apple store, Apple Repair Center, or an Apple Authorized Service Provider. Eligible consumers will be notified via email before July 27 with details on how to obtain an electronic funds transfer or a credit on the card that was used to pay for the battery replacement.